Courtesy of David Hamilton, Keller Williams Home Town Rlty. Please, send me more information on this property: MLS# 783187 – $33,500 – 4609 Saint James Avenue, Dayton, OH 45406. 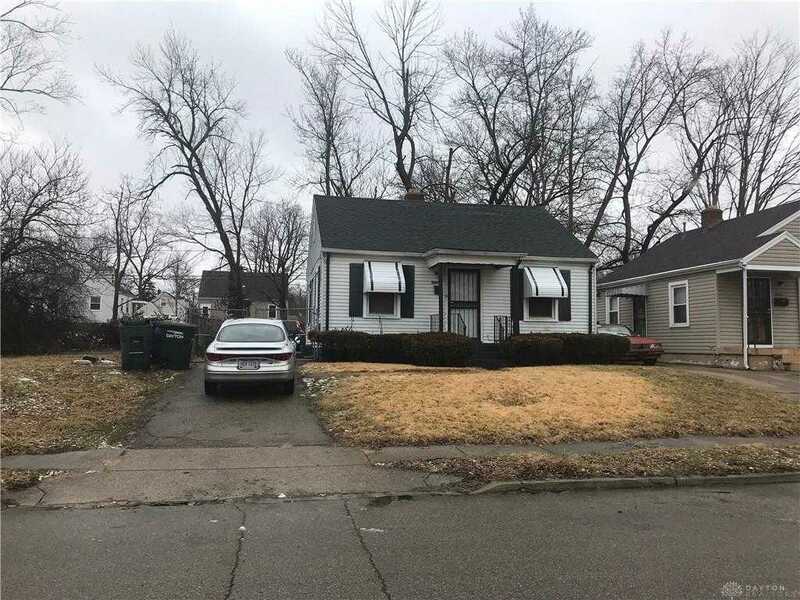 I would like to schedule a private showing for this property: MLS# 783187 – $33,500 – 4609 Saint James Avenue, Dayton, OH 45406.